We see this quite often, someone finds a great old car parked in a barn and they decide to try to save it. They buy it, get it home, and then realize they just don’t have time for it. That seems to be the case with this Oldsmobile Convertible. The seller found it parked in a barn and bought it and 7 other cars to get it. Once they got it home, they had a friend help them get the engine running and that’s about as far as they got. 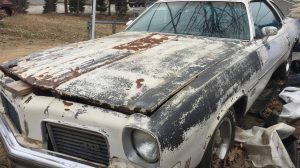 It’s been sitting in their garage since late 2014 and they have realized they just don’t have the time to fix it up, so now you can find it here on eBay in Etowah, Tennessee. I think the seller might be dreaming with their opening bid price of $7,000. 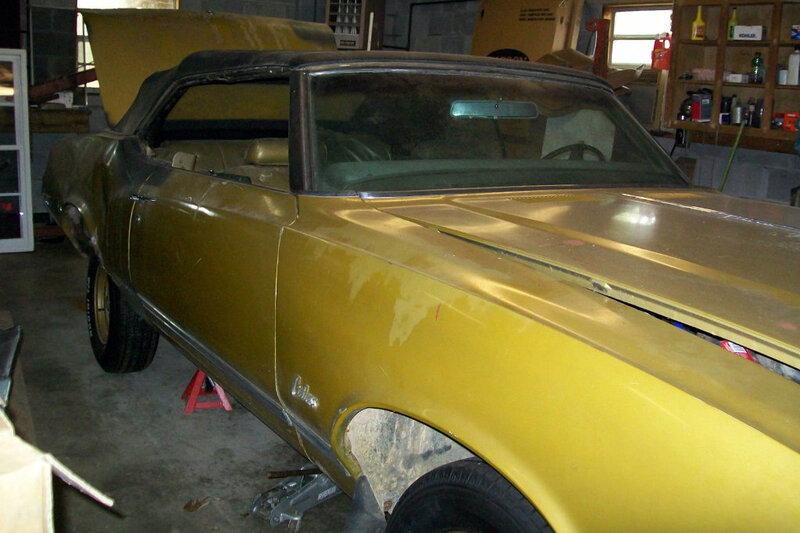 While it is a Cutlass Supreme convertible, it also has lots of issues that need to be addressed. Even if the brakes work and the car is drivable, it has rust issues and will likely need considerable amount of work. You can see more photos from the seller here. I do have to admit, I like these Oldsmobile drop tops and the color is quite eye catching. 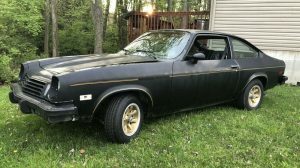 Hopefully the next owner goes into it knowing how much time and energy this car is going to need and will be able to get it back on the road where it needs to be! At least this seller realized they aren’t going to get to it before it degrades any worse. $7000 sounds like 442 territory for a project. I agree, $7,000 starting bid is too high!……..guess they figure that’s the least they’ll take for it. I think a $3k to $5k starting bid would get bids flowing. People always mention the lack of TIME factor……..no one ever seems to mention the lack of MONEY factor! It takes A LOT of TIME AND MONEY to make things right! I agree with the sentiments that it’s too high to start with but I don’t think the rust repairs look that extensive. Wheel houses look solid, but the quarters at the lip need some minor repair. The front fenders need patches, maybe doors as well. rockers looked good. Its minimal rust through. Well worth restoring but you got get it for less $ to break even. 3) Only about 10% of Cutlasses had gold interiors in ’70. Pretty cool looking when cleaned up. 1) A few missing items – some trim bits hard to find. 2) For about twice the opening bid, you could get a pretty nice driver that you could enjoy right away. 3) While buckets and console would add value, a center front seat position can come in handy in a rag top. The windy back seat can be miserable for young kids. 4) SSIII wheels not correct for this year but a nice bonus, nonetheless. – Trim tag shown in other photos shows color code 55 which is standard color Galleon Gold. – Build sheet (shown in additional photos) confirms original high compression engine and also tilt wheel and super rare (in a convertible) rear speaker option and the cool map light built into the rear view mirror. – Pretty sure the A trim code means white convertible top originally. 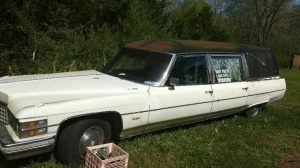 – Disk brakes would be a nice upgrade to this drum equipped car; however, my ’70 Cutlass convertible stops fine with the drums in proper working order. – Engine has plenty of torque to compensate for the stock 2.56:1 open rear end. – Final gearing allows engine to loaf along around 2000 rpm or less at highway speeds conserving the required premium fuel. 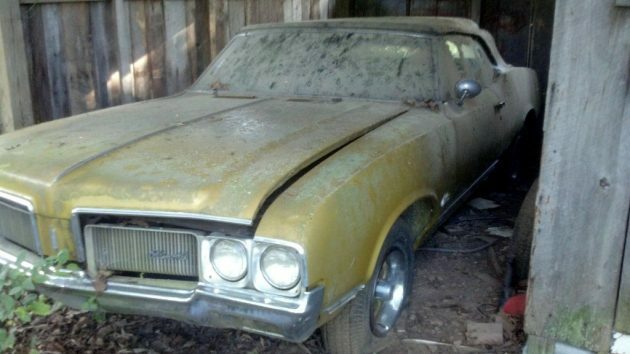 You can debate starting price, but overall this is a great candidate for a restoration. 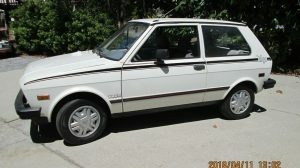 I think I would start in the $2000.00 dollar range, I had a ragtop one time, and the work it took to get the top to work right ate up a big part of the budget I had for the car, but I was able to sell it after I got it totally done, and made a little profit on it so the Wife was happy.